Relax with nature in country comfort! 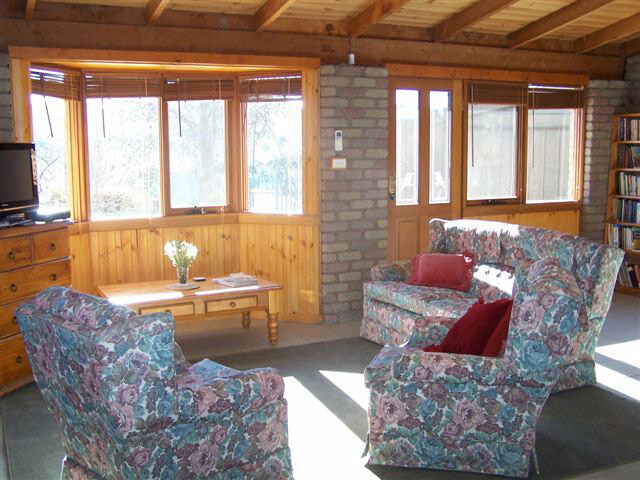 Just a 20 minute drive from Canberra city, Riverview Homestead is the ideal Canberra accommodation. 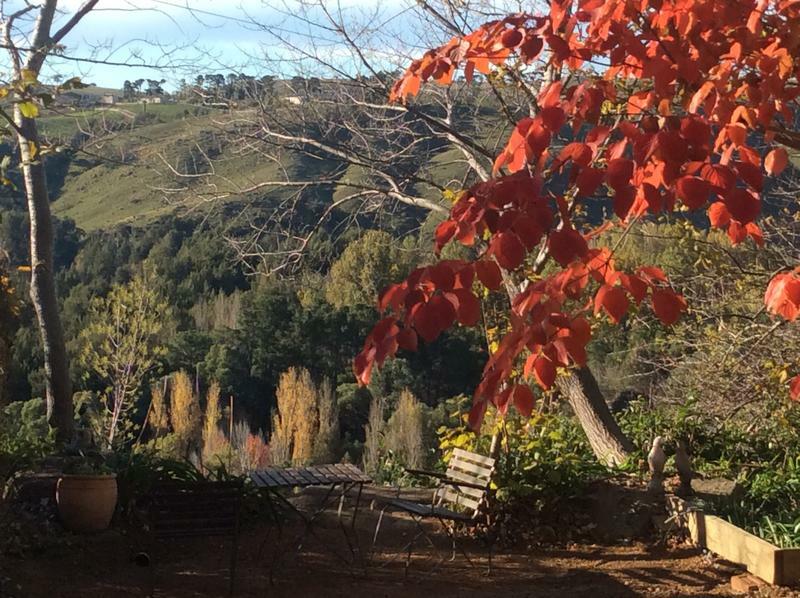 nestled in a peaceful pastoral valley overlooking the Murrumbidgee river and our pick-your-own hazelnut orchard. Relax with nature in the garden with magnificent views of the river, its valley and countryside. Les & Robyn invite you to enjoy their quality apartment style accommodation consisting of 2 generous sized rooms. This apartment has a Queen sized bedroom with ensuite, separate lounge and a fully equipped kitchenette (hot plates, dishwasher, full size fridge and microwave). Your bedroom also opens out to a covered private sitting area and walled garden. Your accommodation at Riverview Homestead is for your exclusive use, the apartment is self-contained and fully equipped to meet your needs. An outdoor electric barbque is also available for your exclusive use. We can accommodate a family of up to six. 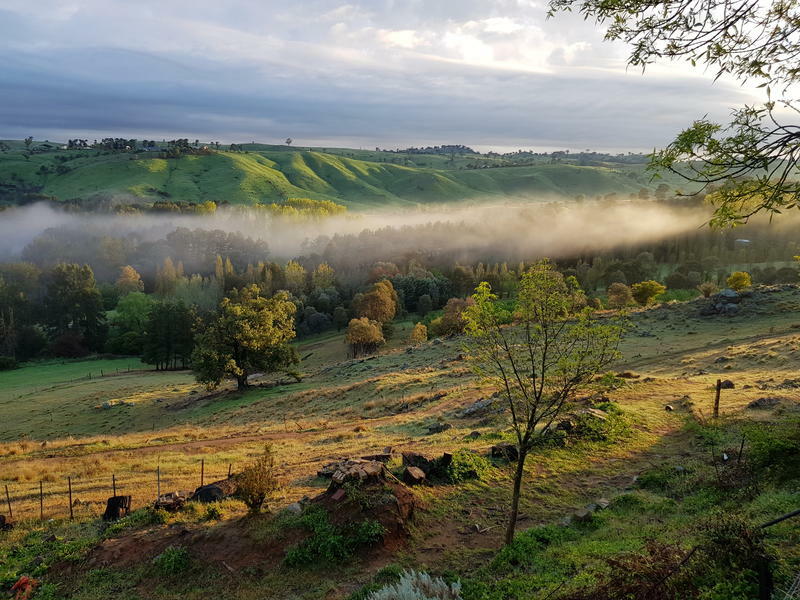 Riverview Homestead is perfect for a private romantic escape or a peaceful base for your next business trip to Canberra. Stay a couple of days to a full week, you will enjoy the tranquillity and relaxation whilst being refreshed and invigorated. You can stroll through our established hazelnut orchard or take a walk along the banks of the Murrumbidgee River. For the really energetic enjoy roaming the hills and valleys of our area. "Relax with Nature in Country Comfort"
Fridge stocked with all you need for "hearty cook-your-own breakfast"